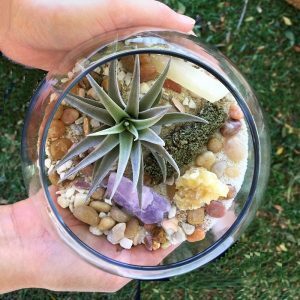 Spots may still be available for this class; however they are no longer available online. 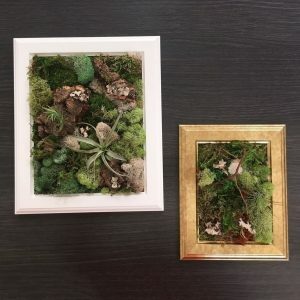 If interested, please visit the DIY area and pay instructor directly. 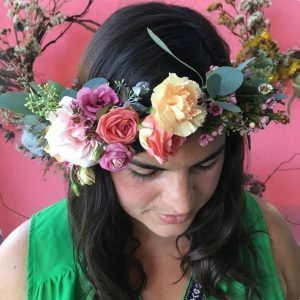 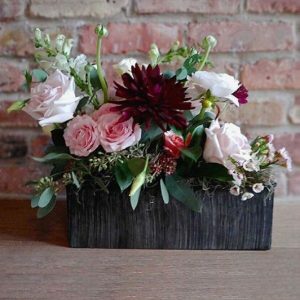 Join botanical and floral designer Leelee of Leelee’s Garden at the Chicago Artisan on Sunday, March 10, 2019 to learn how to make your own flower crown. 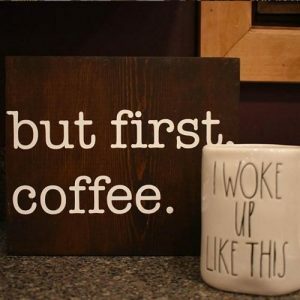 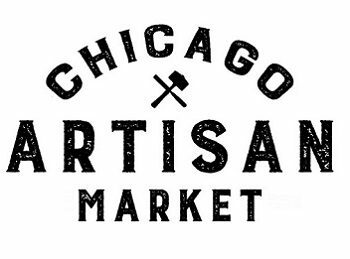 Your $45 class fee includes complimentary General Admission to the Chicago Artisan Market from 10am-4pm on Sunday, March 10, 2019.